Before developing an effective roadmap to increase your sales and the number of loyal customers, you should take into account the ways to communicate with people, who have different levels of the loyalty to your company, must vary a lot. 1. Visitors – they are potential customers who registered on your website but haven’t purchased your product yet. 2. New customers – they made their first purchase of your product. 3. Active customers – who are constantly or once in a while purchasing your products and offers. 4. Lost – customers are considered as lost ones when they haven’t made any purchase for a long period of time. It is extremely important to develop a specific marketing strategy for each group to be able to lead newcomers and lost ones to the “active” stage and to enhance this position. For this you need a quality planning tool to be your right-hand through all your projects implementation. Roadmap Planner is just the thing. 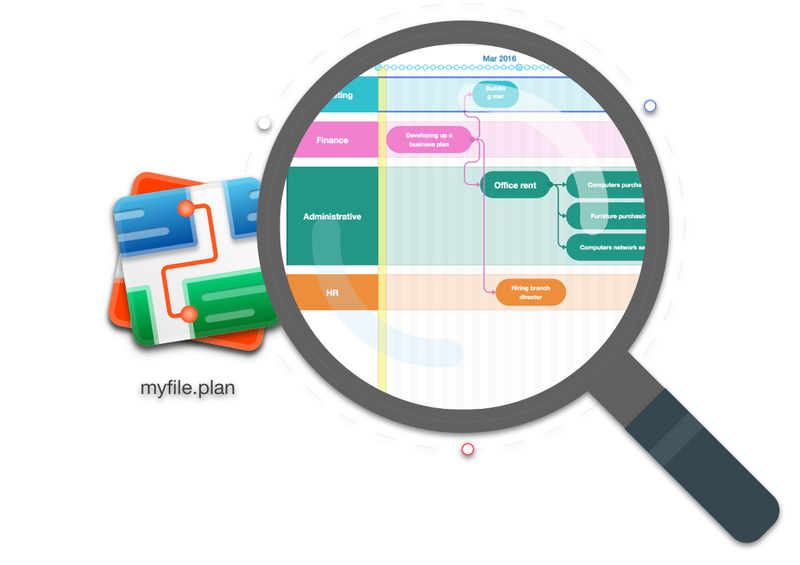 Roadmap Planner is a new, dynamically developing utility that will help you to build a marketing strategy and follow it. With our top-down approach you will have a live document that is easy to keep up to date, instantly reacting to any market changes. It allows you to have a full vision of your ideas and goals, and update your roadmap on-the-fly during meetings. Get ready to have a more refined control over the progress of your projects. Now you won’t miss any of your milestones, as we offer you the best roadmap style that is based on Gantt Chart – the most recognized visual method of building plans. Our roadmap software makes you possible to create an unlimited number of roadmaps for different audience, and present your vision to your team and stakeholders in a convenient and appealing way. When money or reputation is at stake, casual approaches to develop and follow your strategy are risky. Get the right roadmap software and be sure to achieve all your goals and overall marketing strategy success. Also, check out our article about marketing activities during a project downtime period. We share some useful tips and insights! Keepsolid Phones for Android is Here!